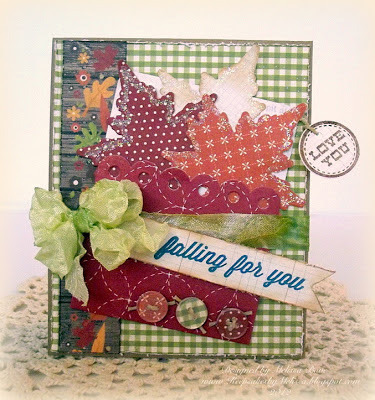 Used Lawn Fawn Sweet Christmas, Tim Holtz Seasonal Distress Ink in Picked Rasberry and the Silhouette Cameo. I used Hero Arts Stamps: Envelope Pattern, Layered Flowers, Stitched Frame, Big and Small Flowers, Blossom Art, 3 Dotted Flowers, 3 Leaves, and Just Find Me. 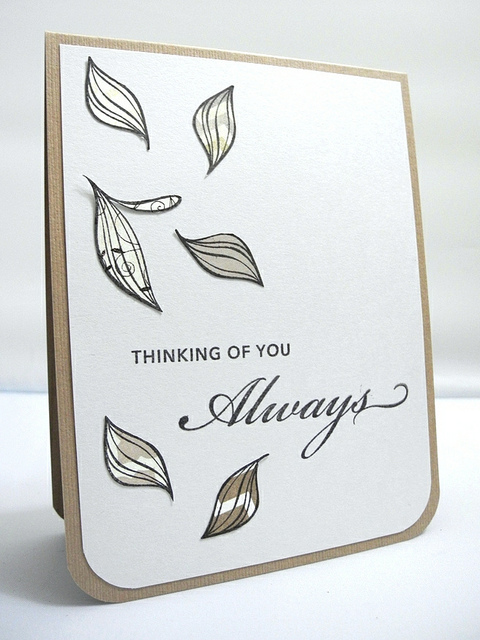 We apologise if some comments were missed last week but the storm has caused problems for some of the DT. 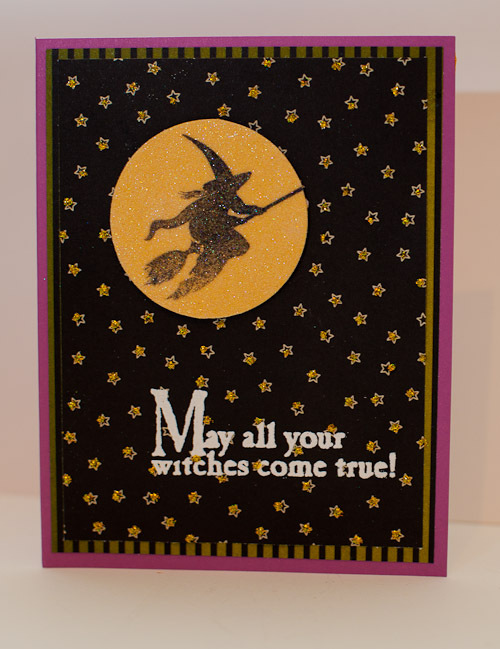 Please be assured that all eligible entries will be included in the prize draw. 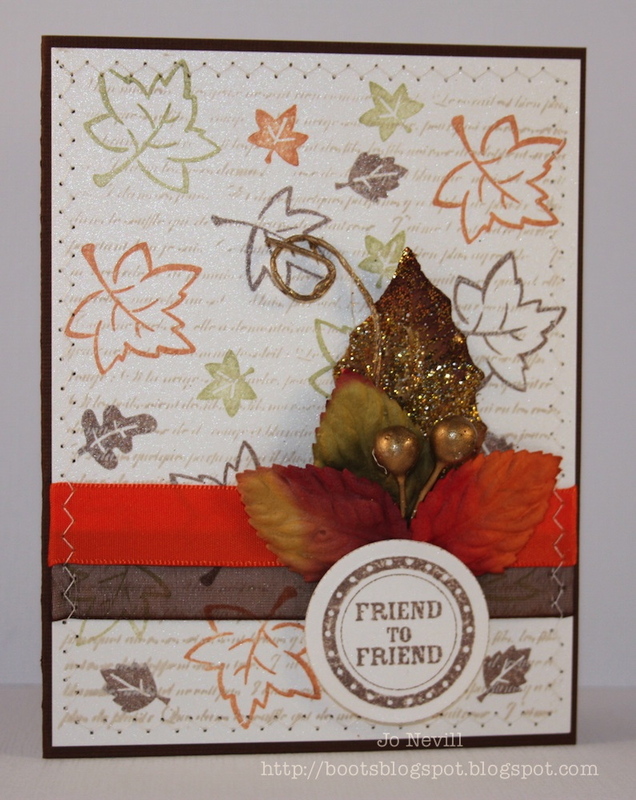 Some of the Design Team are showcasing Autumn Leaves products. As always, if you have any Autumn Leaves products we would love to see them but it is not necessary for taking part in this challenge. 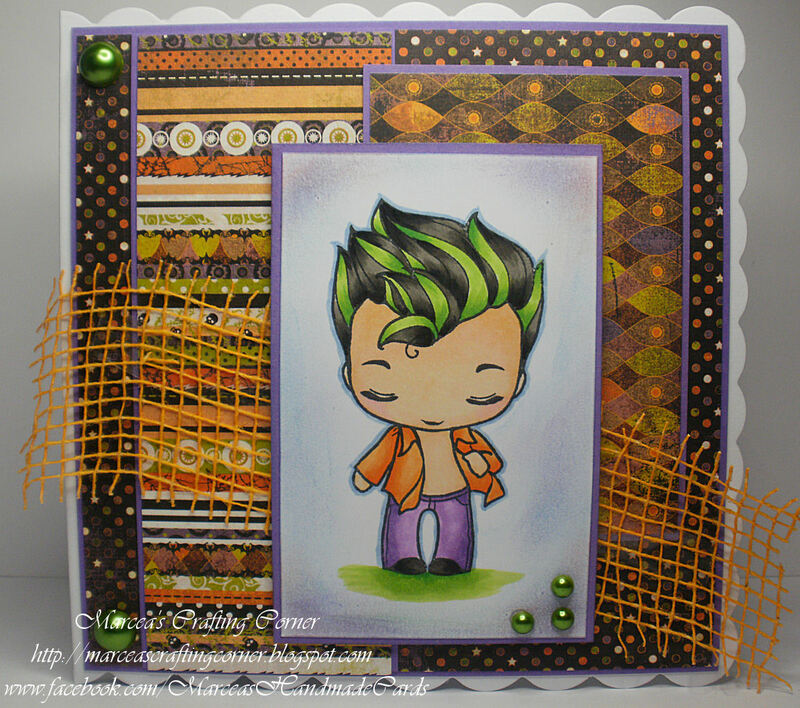 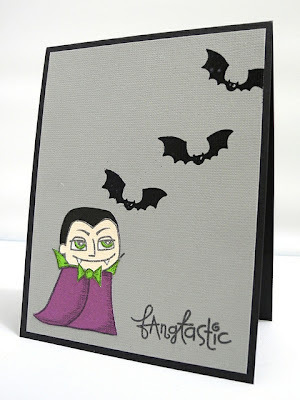 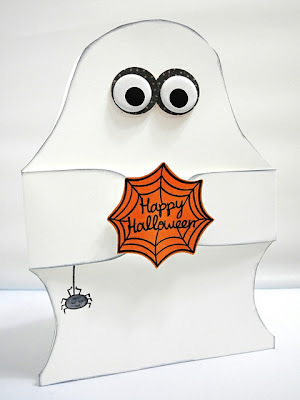 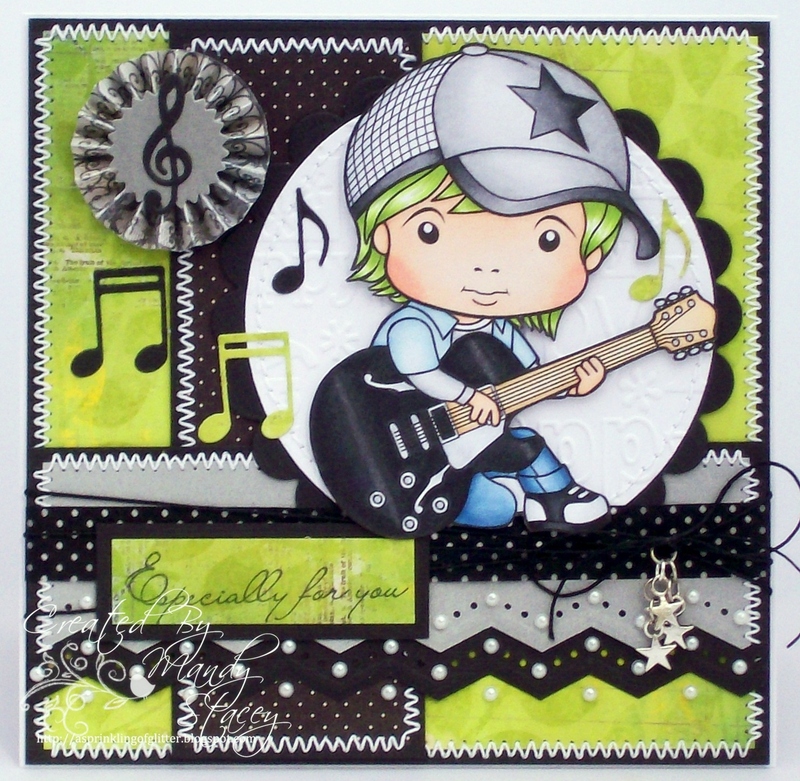 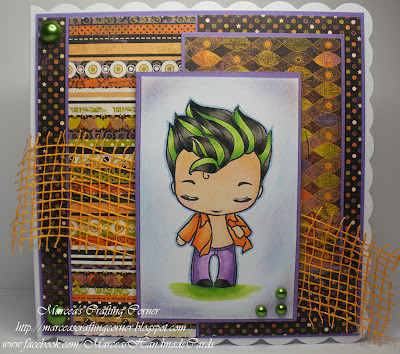 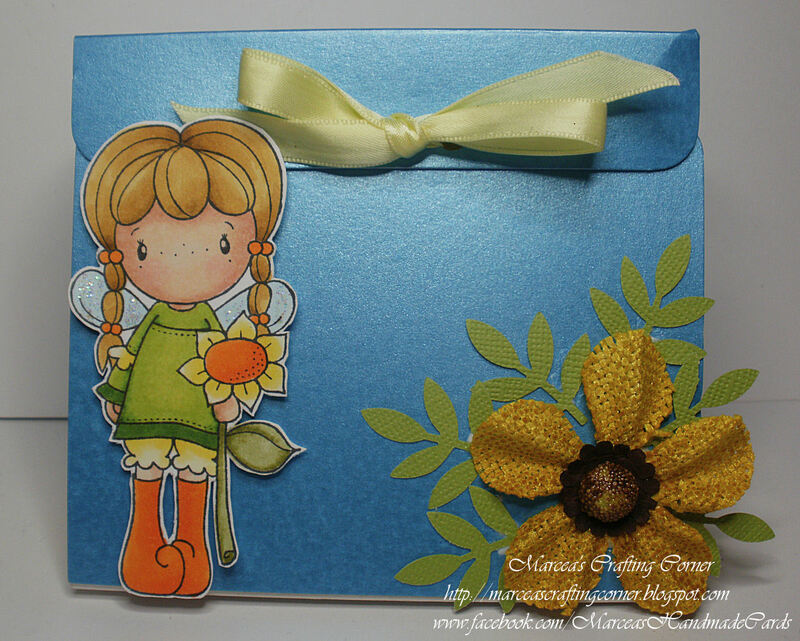 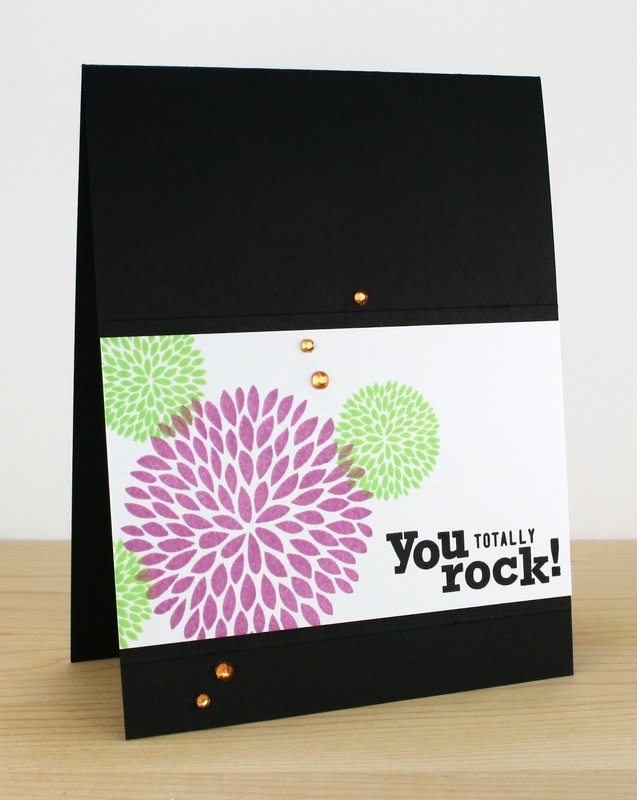 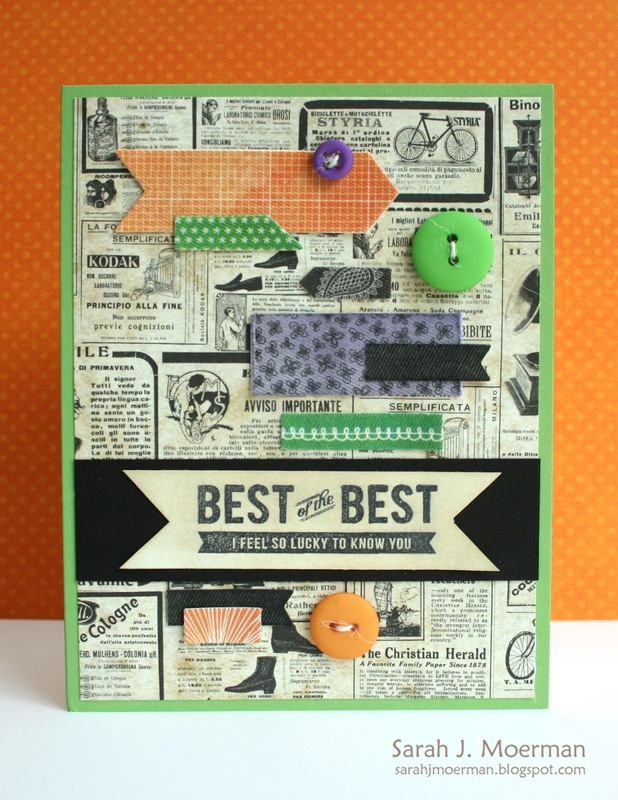 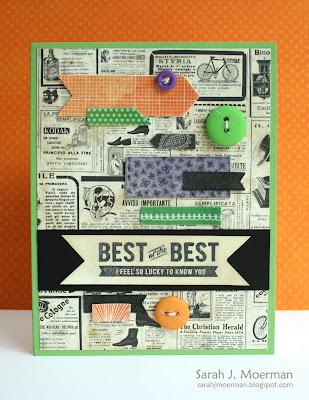 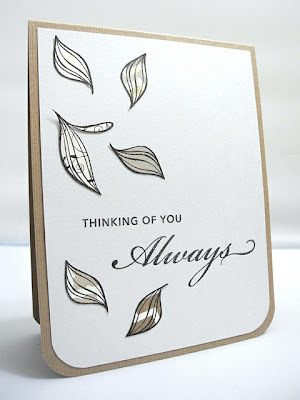 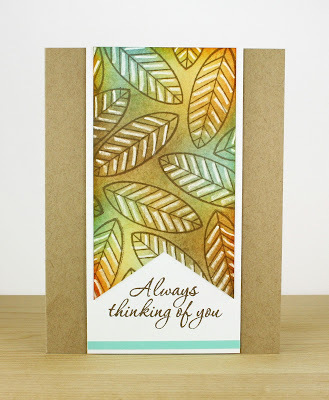 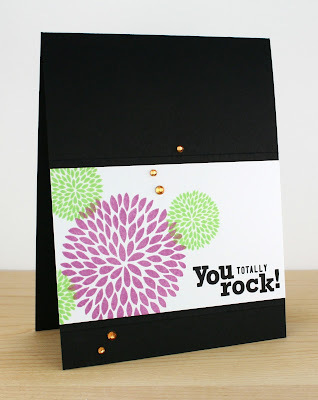 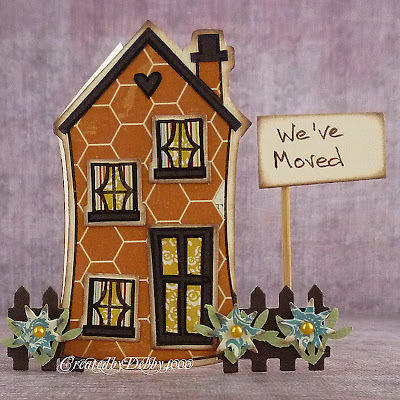 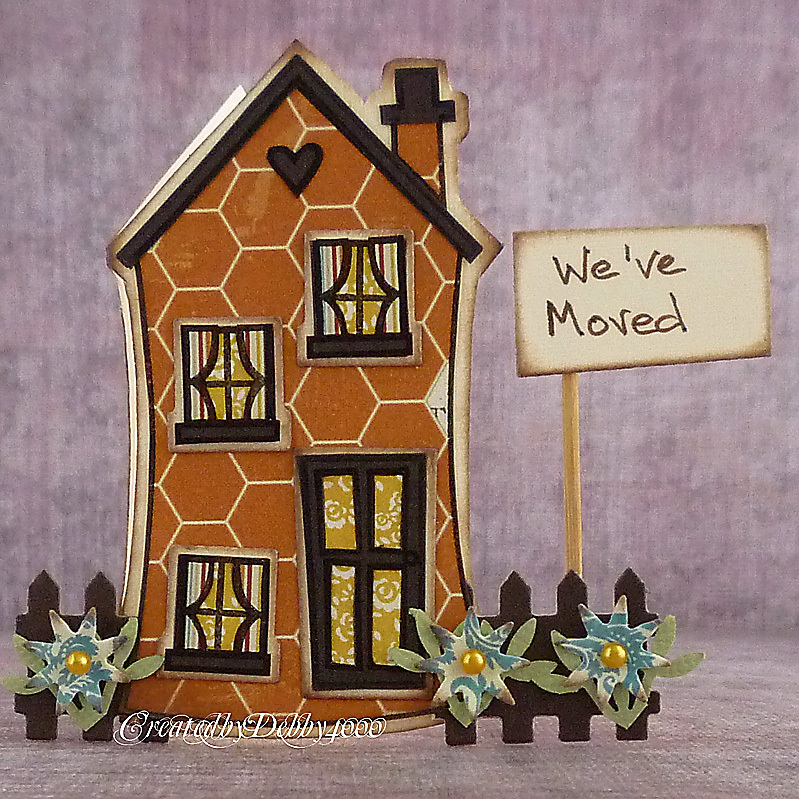 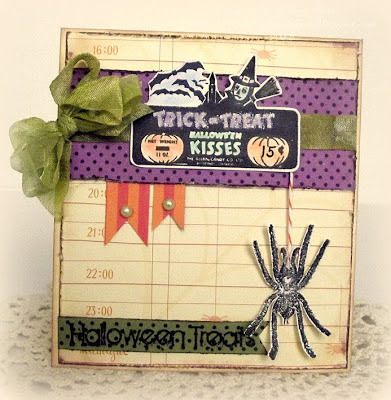 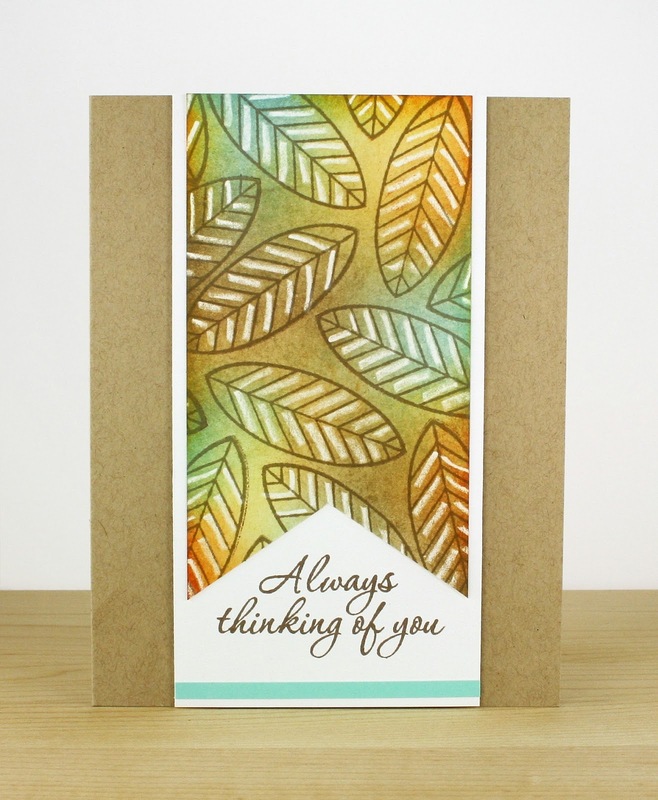 I've used Spellbinders Marvellous Squares and a few dies! 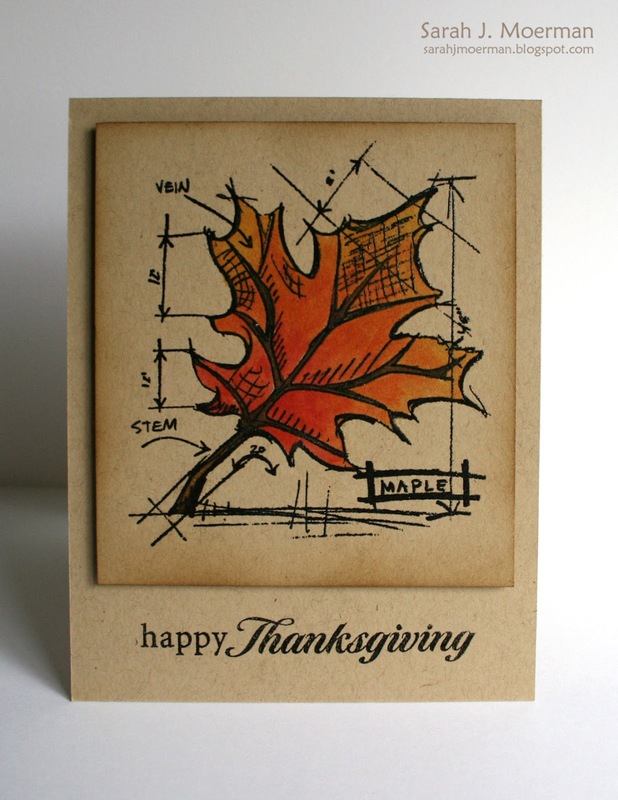 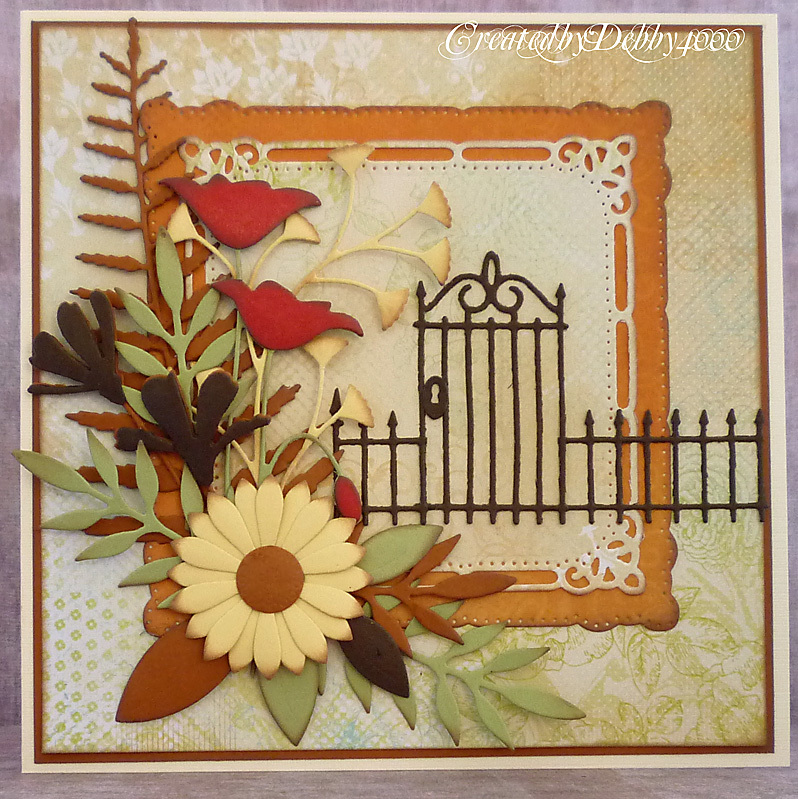 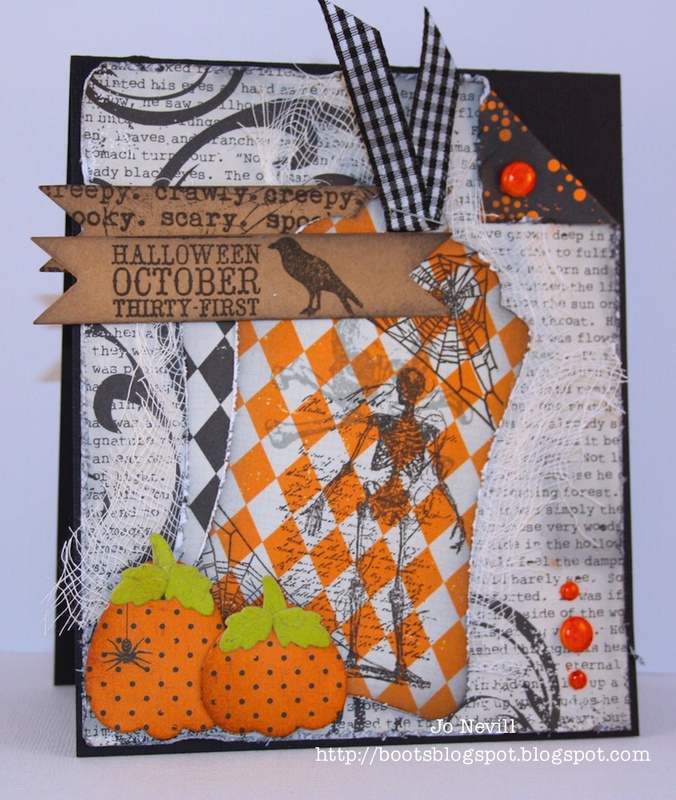 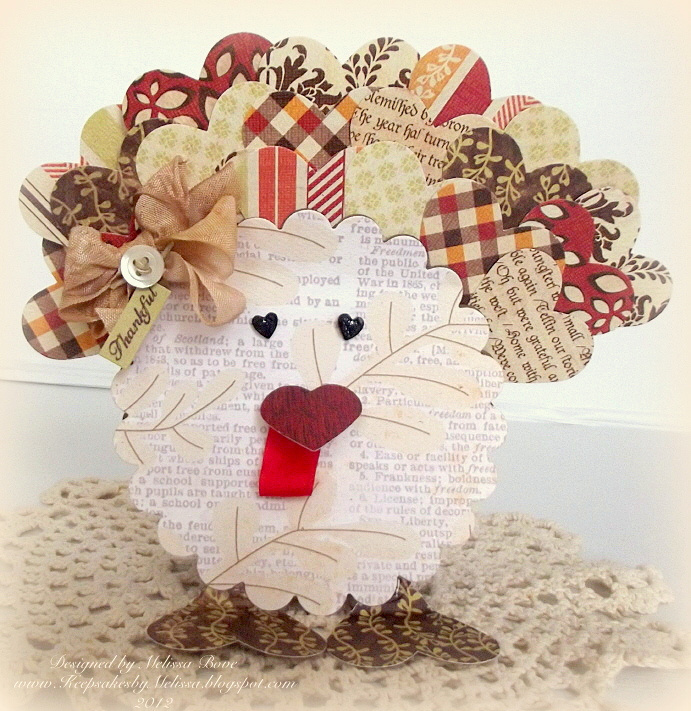 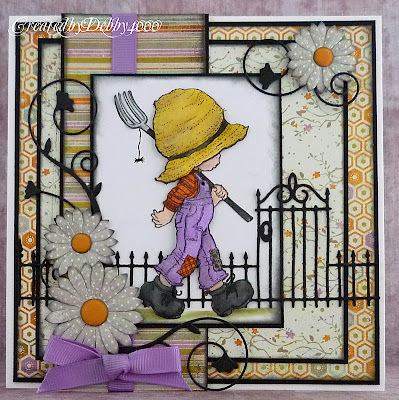 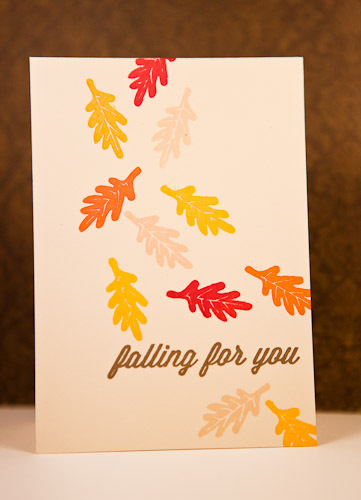 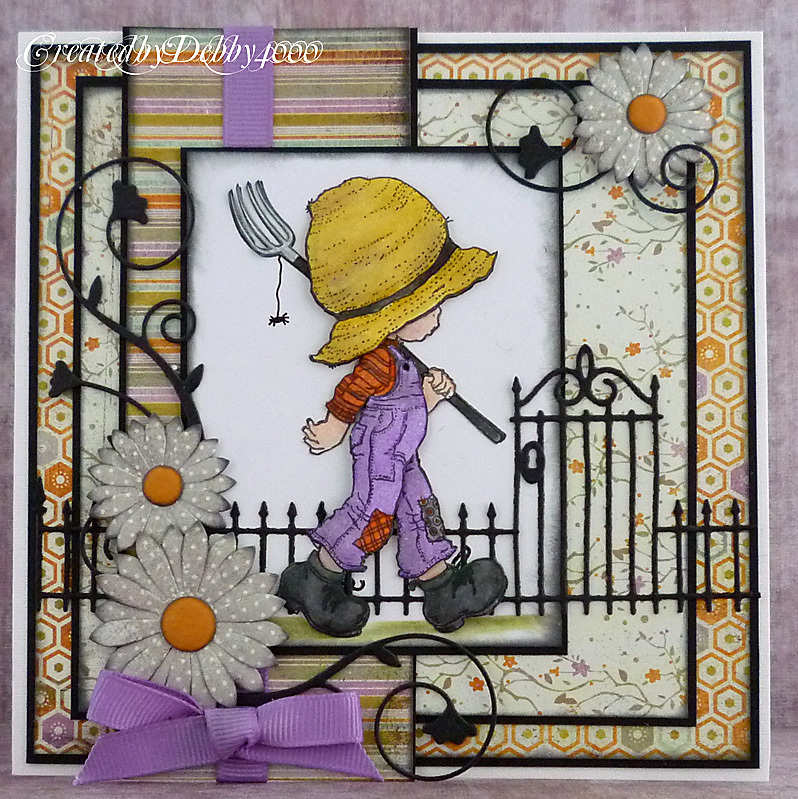 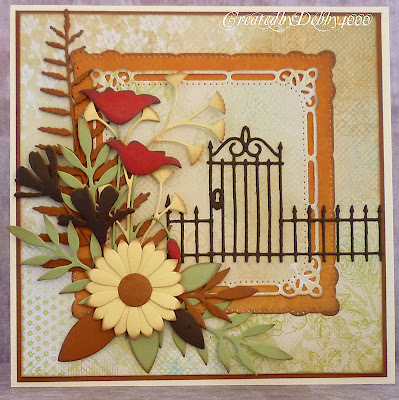 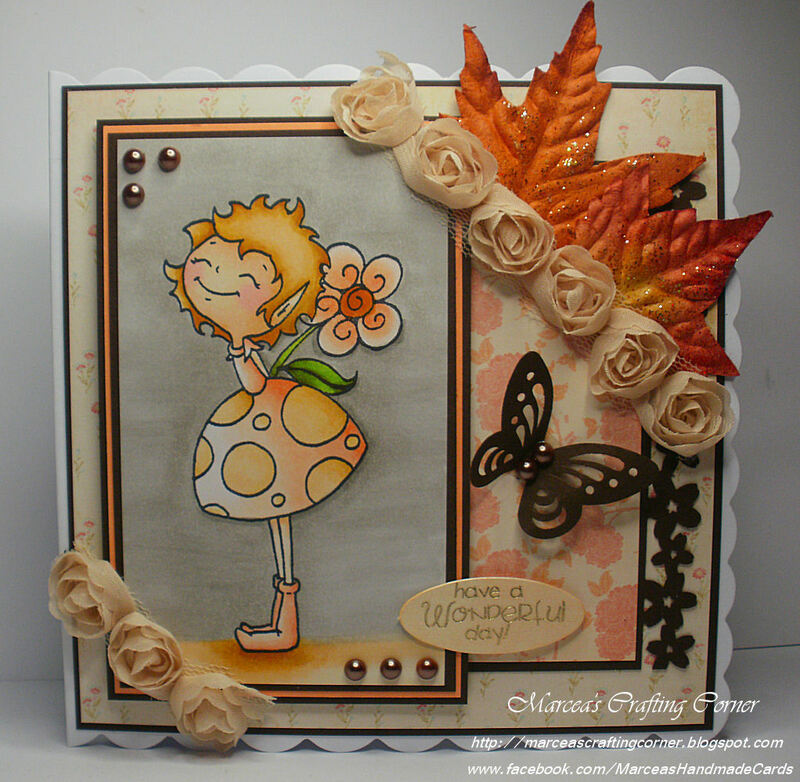 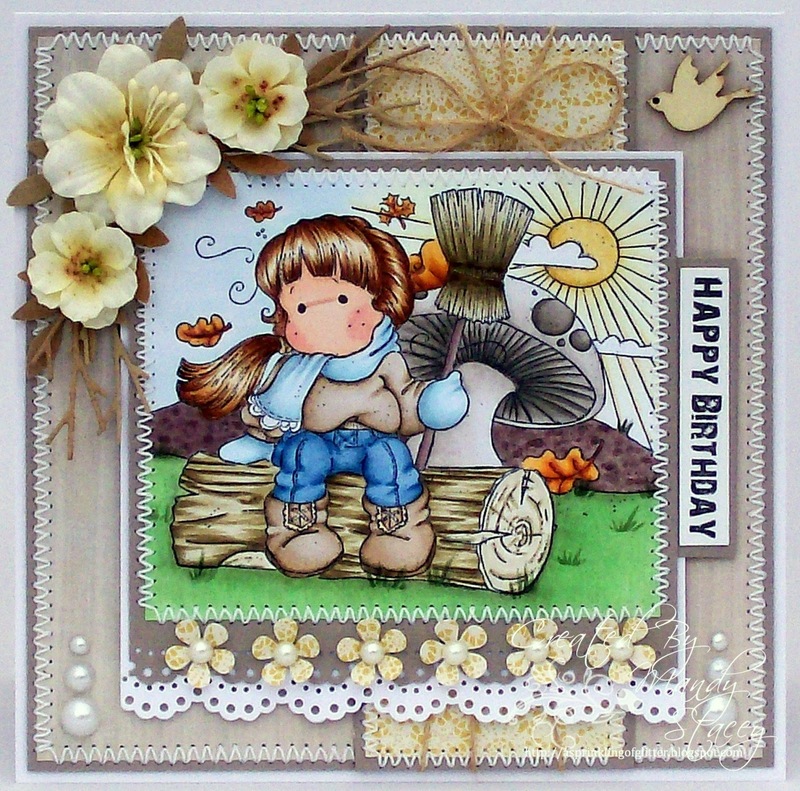 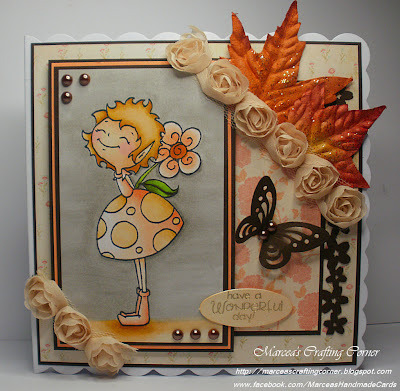 used Lawn Fawn "Harvest Season"
used Stamper's Anonymous Autumn Blueprint Stamp Set and Studio Calico Mr. Huey's Mist. 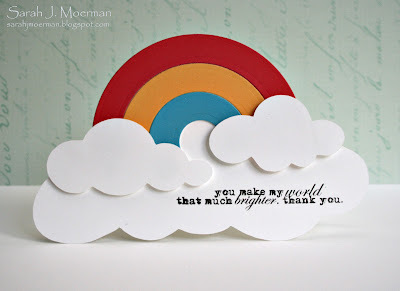 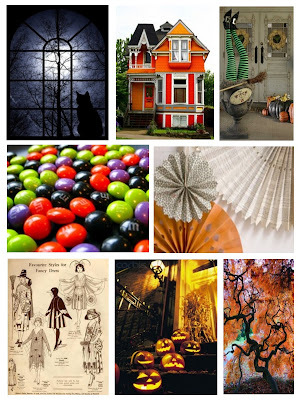 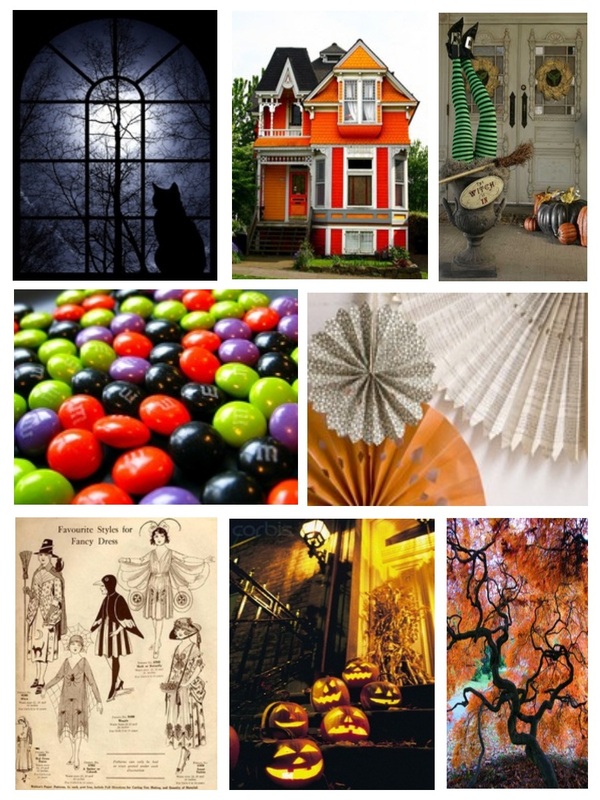 Thank you so much to everyone who joined in with Joy's Inspiration Challenge last week. Many congratulations ! 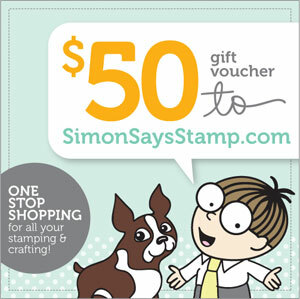 Could you please email us so we can explain how you claim your prize !